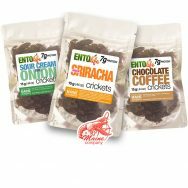 Everybody gets a kick out of eating crickets – Especially candy flavored crickets. 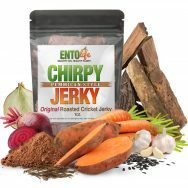 GOOD FOR THE PLANET & GOOD FOR YOU! 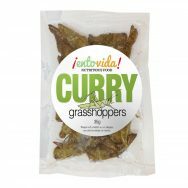 If you’re concerned about your health and the health of our planet, crickets are a surprisingly good choice – even for vegetarians. 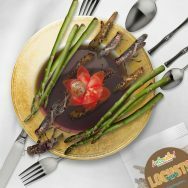 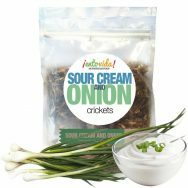 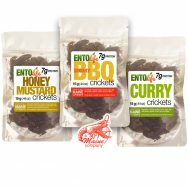 Crickets are Healthy – Crickets are raised humanely and contain very bi-available B-12, Iron and Protein with all the essential Amino Acids. 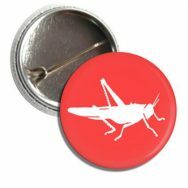 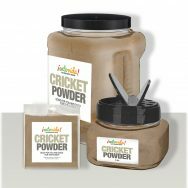 Crickets are natural, non-gmo, pesticide and herbicide free. 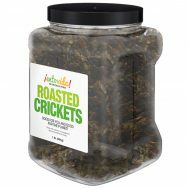 Crickets are Good for the Planet – Crickets can be raised vertically in urban environments, use a fraction of the water, land and feed that other meat sources do. 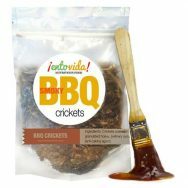 Crickets do not pollute our water and air like meat production. 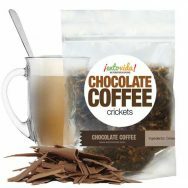 Crickets are a good move. 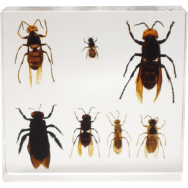 18″ x 24″ high quality, full color poster with a soft gloss finish. 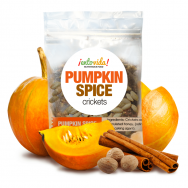 Roasted Crickets with a Pumpkin Spice flavor. 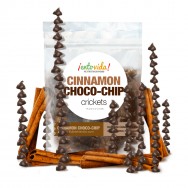 A sweet and healthy addition to any diet. 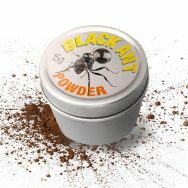 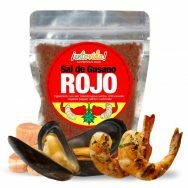 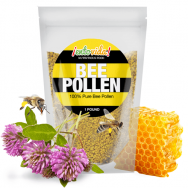 Use it straight or add it to your salads, cereals or other dishes. 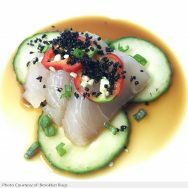 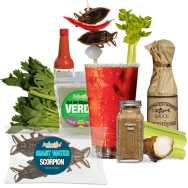 Want to try little bit of everything? 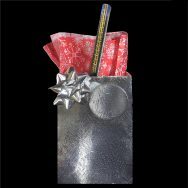 Need a unique gift box? 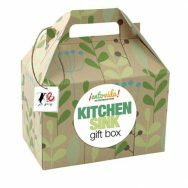 The Kitchen Sink Gift Box is here! 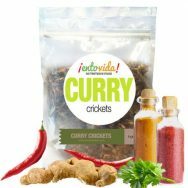 Roasted Crickets with a Curry flavor. 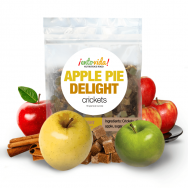 Roasted Crickets with an Apple Pie flavor. 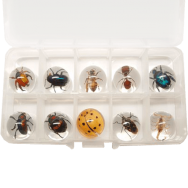 Apple flavored ribbon style hard candy packaged to look like a miniature Ant Farm. 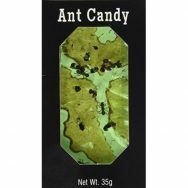 This hard candy block has actual ants embedded in sweet candy. 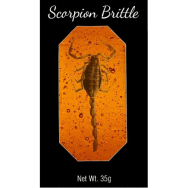 Scorpion Brittle is a toffee flavored, brittle-style candy with insects trapped inside, giving it the look of fossilized amber. 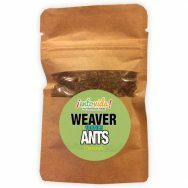 Along with a cricket, a larva and a fern, the package features “The Story Of Amber”, adding education as you discover the past. 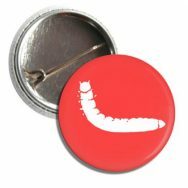 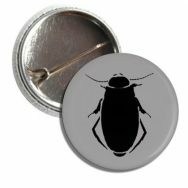 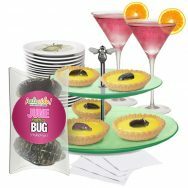 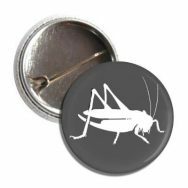 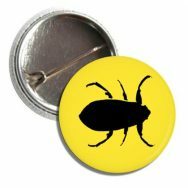 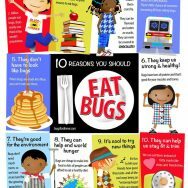 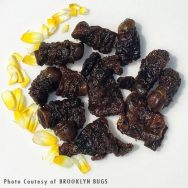 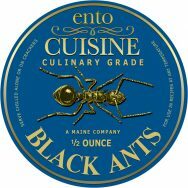 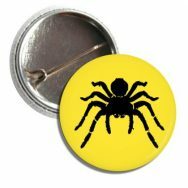 Award your students or members that eat bugs with a certificate making them Official Entomophagists! 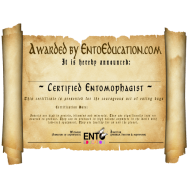 Purchase as many copies as you want for you and your students or members. 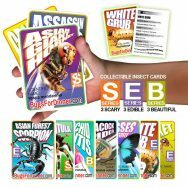 1 to 9 Copies: $1.00 ea. 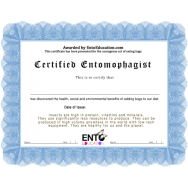 Full Color on 8.5×11 on quality certificate paper. 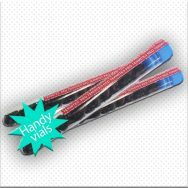 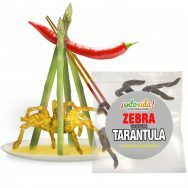 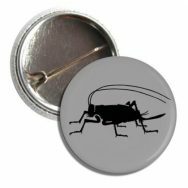 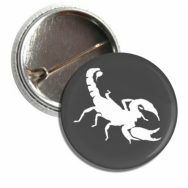 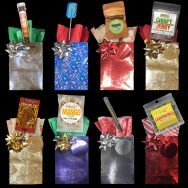 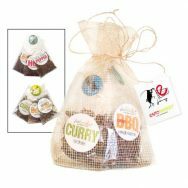 A straw drawstring gift bag with six samples of flavored crickets and mealworms along with two 1″ buttons. 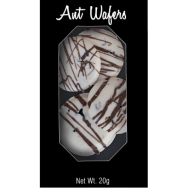 Four Wafers of White Chocolate swirled with real ants and milk chocolate packaged in a window box. 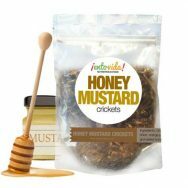 Honey Mustard Crickets – Roasted Crickets with a Honey Mustard flavor. 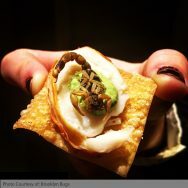 Giant Water Scorpion tastes a bit like pumpkin seed although, as is true with all bugs, they have a flavor of their own. 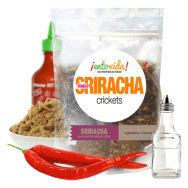 Sriracha Crickets – Roasted Crickets with a Sriracha flavor.